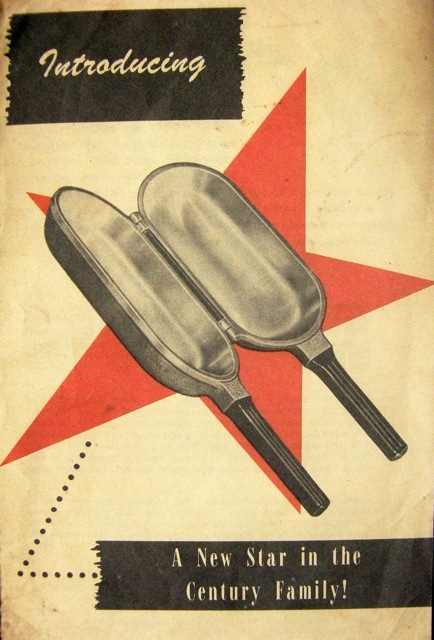 When I first posted about making an omelet in the Guardian Service "Duplex Utility" Pan, I detailed every micro–step, following as best I could the cryptic instructions in the original recipe pamphlet I'd finally tracked down through an dealer online. I've cracked a few dozen eggs since then and simplified my method. The heat is what's crucial: too hot and the butter will scorch, not hot enough and the eggs will stick, then burn. If in doubt, try the "water test" which I've written about in previous blogs here and here (when the aluminum reaches the perfect "non-stick" temperature, a bit of cold water poured on the cooking surface will dance like little glass marbles). Cooked at the proper heat, the omelet will sear quickly, pulling away from the edges and sliding easily out of this handy pan. Who needs Teflon? "A handy unit with a score or more wonderful uses... that's the DUPLEX UTILITY PAN. It fries omelets, liver and bacon and chopped steak. It bakes man-pleasin' meat loaf, loaf cake, quick breads and hot biscuits top-stove without an oven. 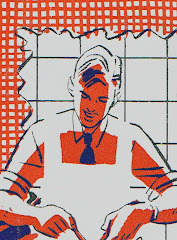 it's your first aid for "dolling up" left–overs... for preparing "quickie" meals in a jiffy with canned foods. It prepares two foods at the same time over a single burner so it's a fuel saver. 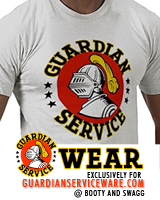 And, there's only one unit to wash!" 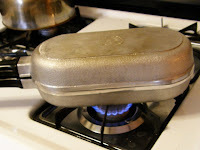 Heat the closed Duplex Pan over medium for about 5 minutes, alternating sides. Open, center one half over the burner, add butter and coat the pan quickly and evenly. 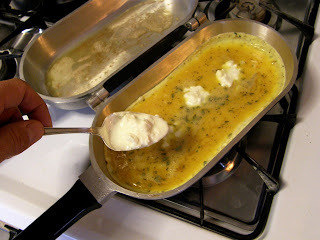 Add the egg mixture and cook until egg peels away from the edges of the pan. Shift pan so the empty half is over the burner. Coat with butter. 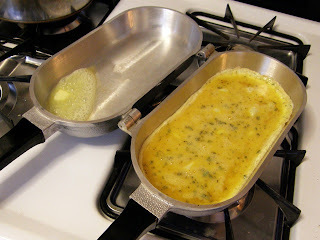 Close pan quickly, hold handles together tightly and flip the pan to finish browning flip side. 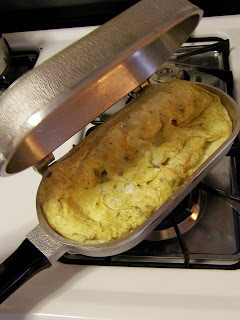 A proper omelet: fluffy and ready to slide out of the pan.